So earlier this week I made a discovery that changed the way I thought and the way I acted. Sitting in psychology I was telling my teacher everything I had planned in the next few months… university plans, 15 exams, half marathon, getting in better shape, volunteering…loads! The way I see it is that YOU are the only one that decides how big your plate is.I had never seen things that way before, am I over ambitious? I’ve certainly been told that before but I had never really thought about it. To me, there is no barrier to how much I can put on my plate, I have an endless plate! 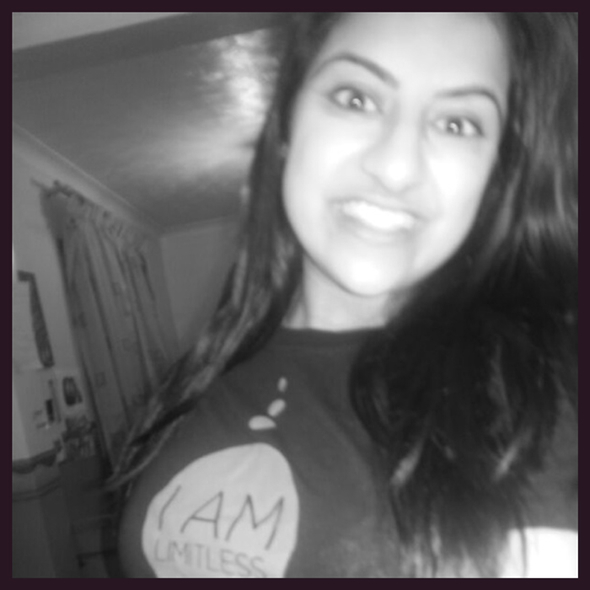 That’s when I realised…I AM LIMITLESS.